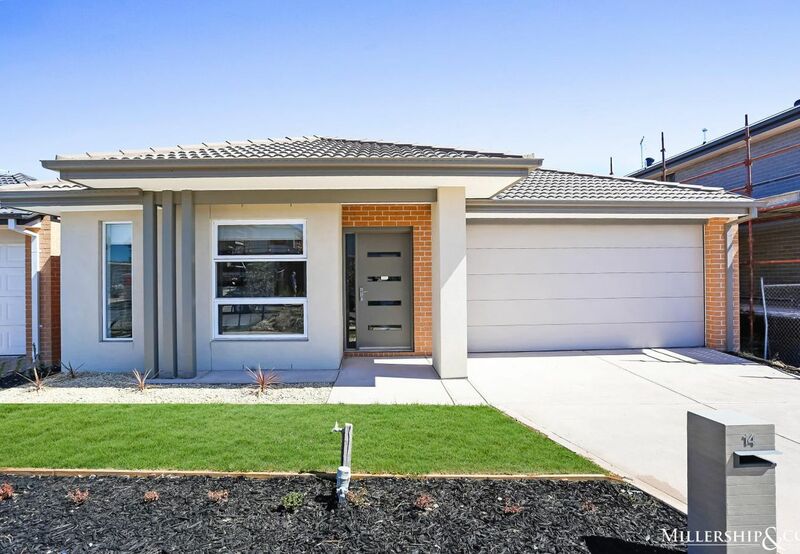 BRAND NEW &#x2013; MOVE IN WITHIN 30 DAYS! 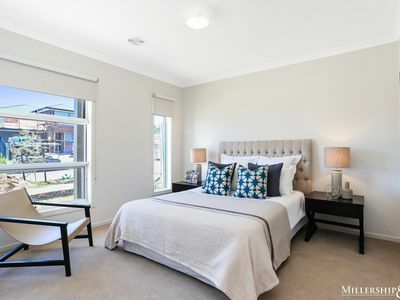 From front to back, inside and out, everything in this brand-new Porter Davis built home, has been done and it is now ready for its new owner. 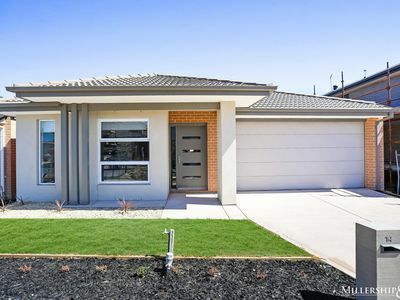 Featuring premium upgrades throughout, this family home featuring 4 bedrooms, 2 living areas, alfresco and double remote garage features generous room sizes and open plan living. 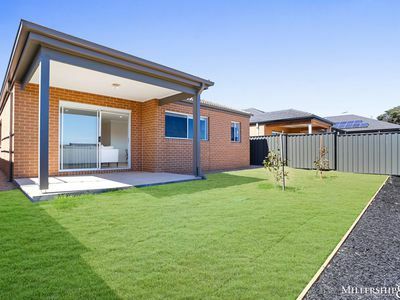 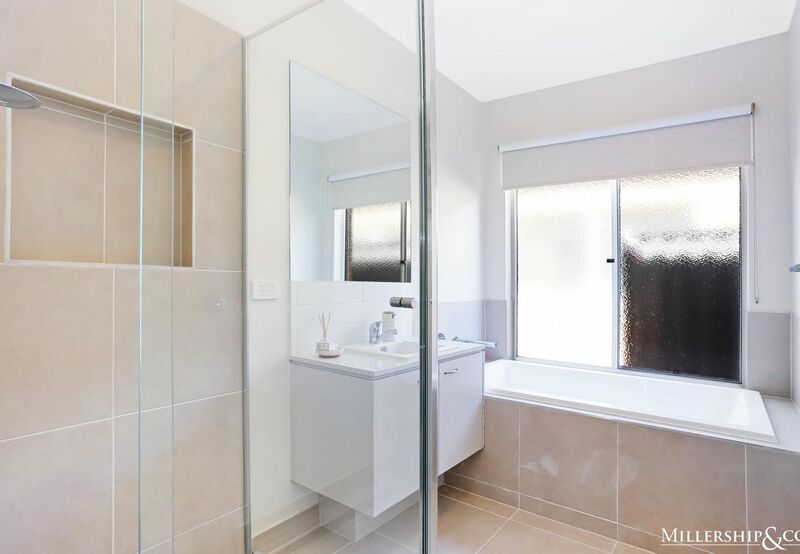 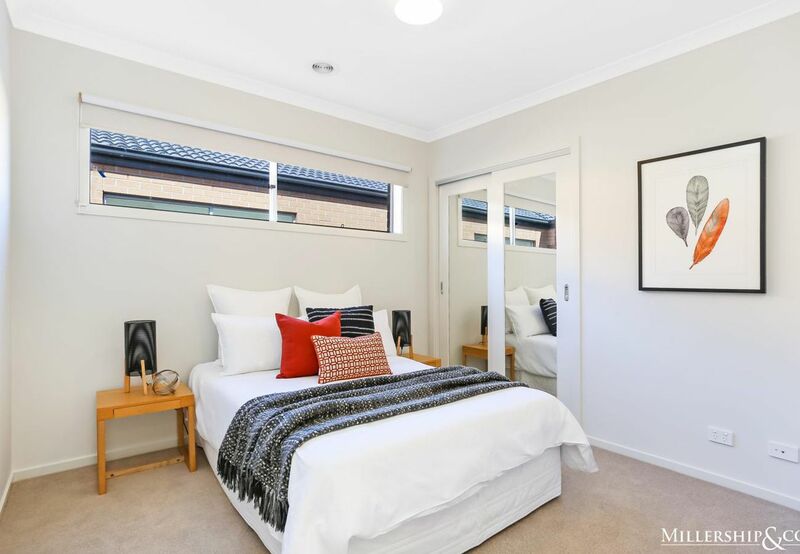 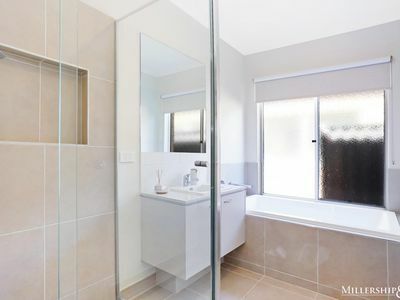 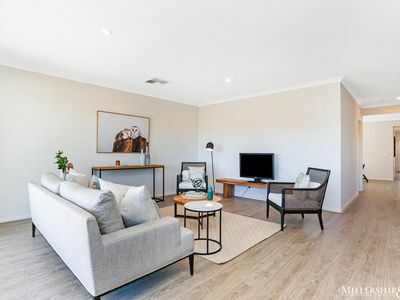 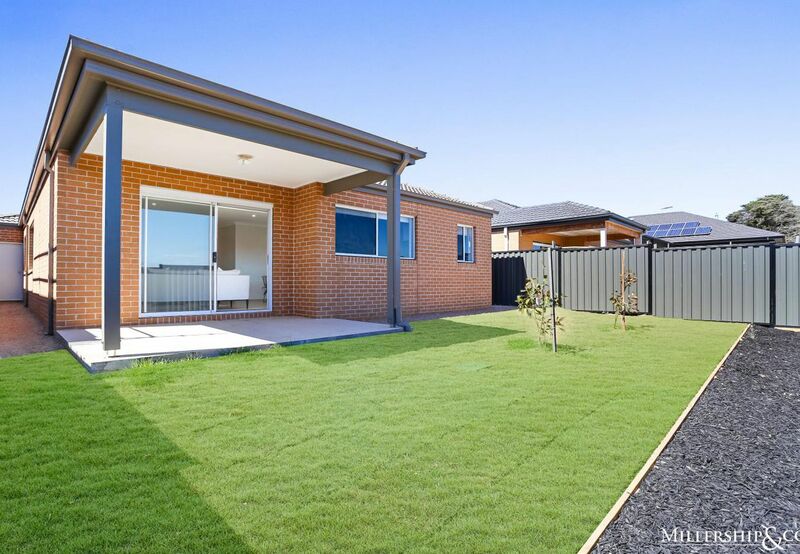 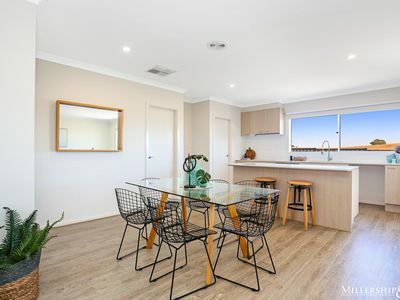 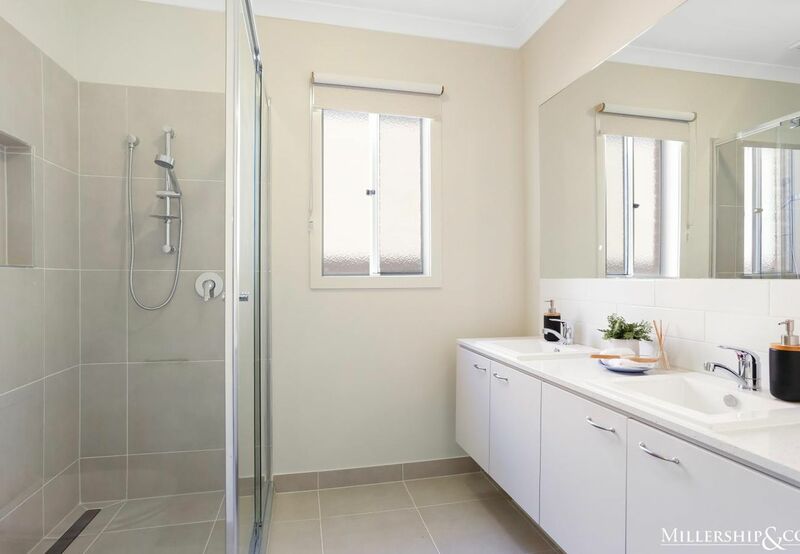 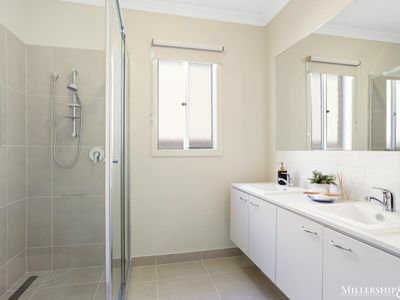 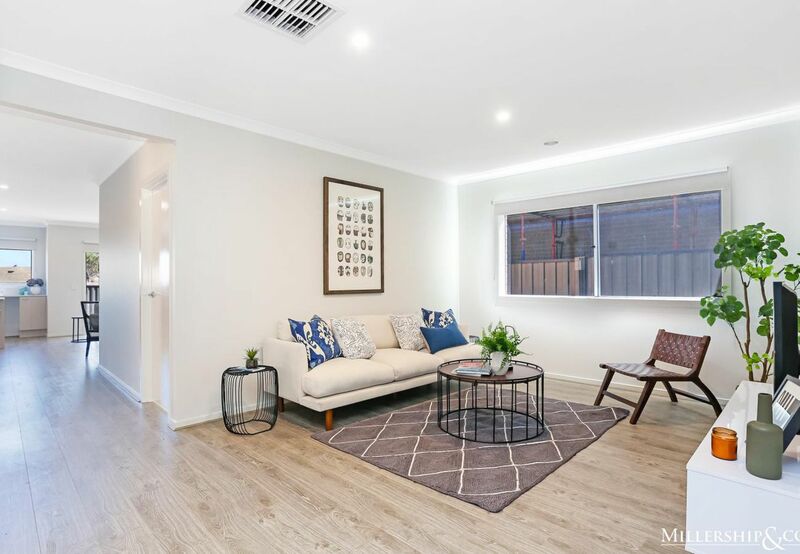 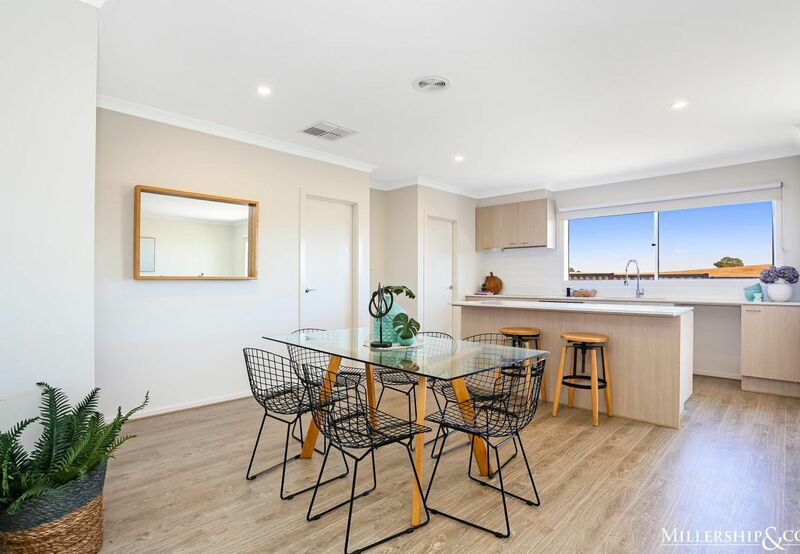 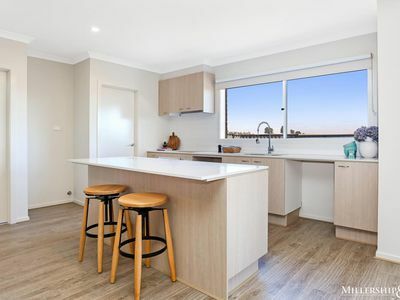 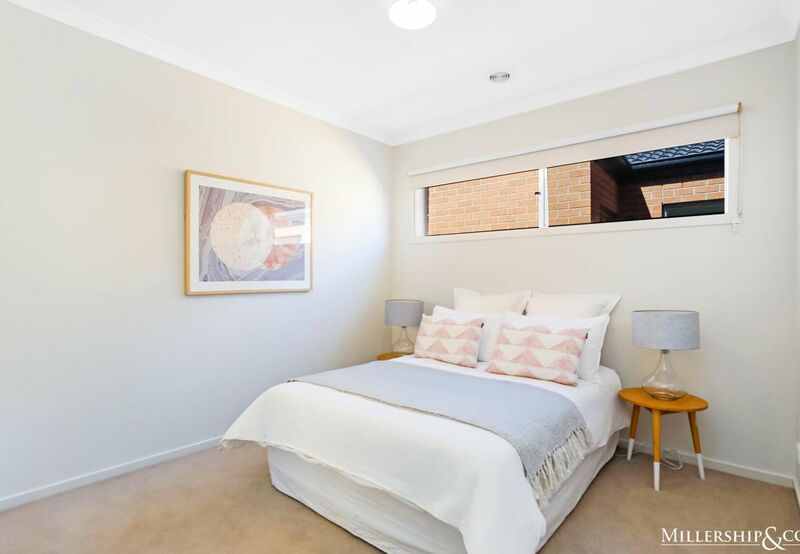 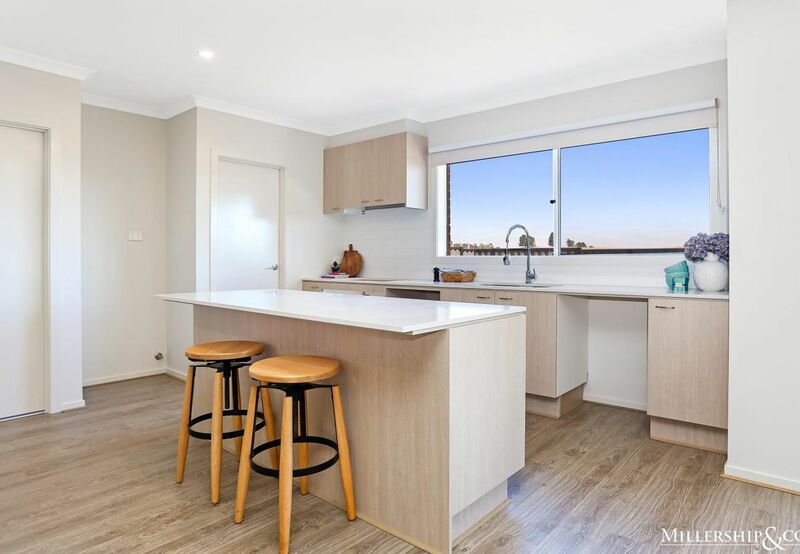 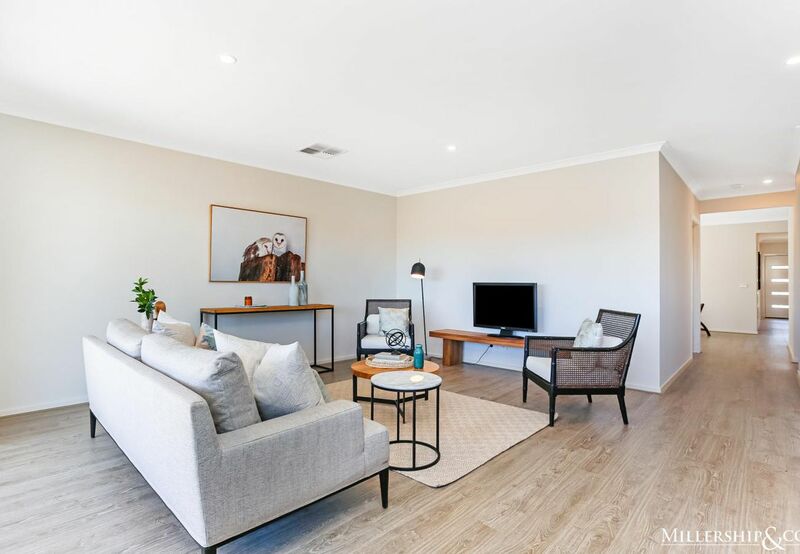 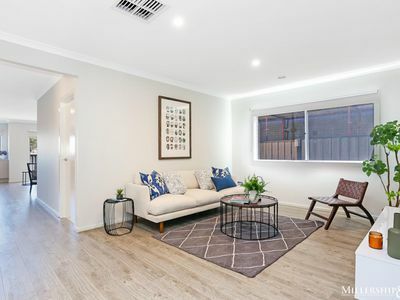 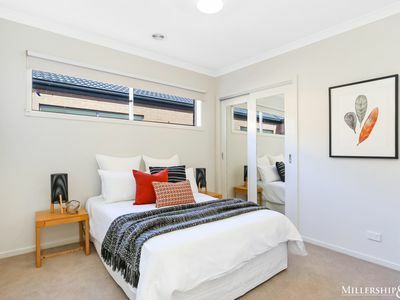 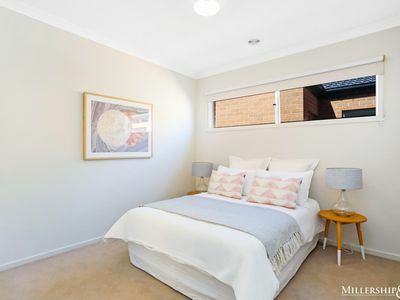 This amazing property is perfect for investors, first home buyers and families and is situated in Mernda Villages with easy access to schools, shops, transport and local parks.